Our craftspeople at Estey Millwork have been designing and producing fine custom woodworking products for over 25 years. 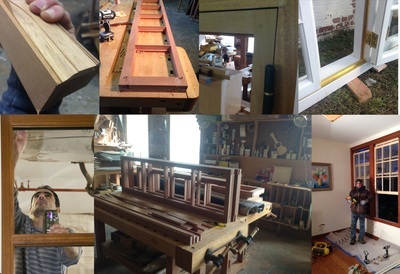 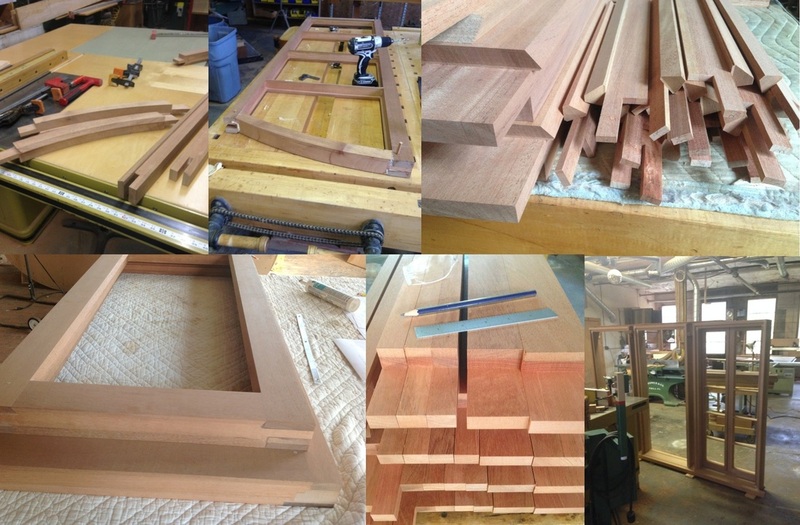 We have worked in all woodworking sectors, ranging from lumberyard operations and sales to historic reproductions of windows and doors. 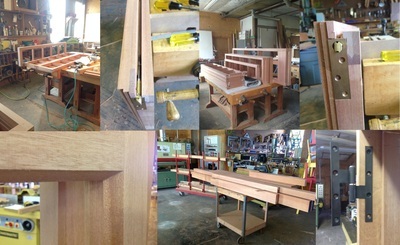 Our combined experience, ingenuity and passion for the craft of woodworking makes us a uniquely qualified resource for demanding projects of any kind. Make an appointment or stop by and see us. We'd love to show you around the shop, share some of the projects that we've been working on lately and talk about any projects that you envision completing in the future.